Global Day to #ACT4SDGs is Community event that will be held in Iraq, Baghdad on the 25th of Sep to celebrate the 3rd anniversary of the sustainable development goals in order to raise awareness on the SDGs. Also, it aims to encourage the Local organizations, Businesses and local activists to join us as well as to start adopting SDGs into their work and activates to encourage social responsibilities for the community and especially youth. World Merit is an international non-profit organization with a global community of over 120,000+ changemakers in 150 countries. Together with the United Nations, we focus on tackling the Sustainable Development Goals, aiming to end extreme poverty, fix climate change and get rid of inequality. Our online platform connects young global citizens and provides a place to debate on global issues, collaborate on projects and showcase their impact. Each month we set a number of different challenges that enable our members to develop their personal and professional skills whilst also making a positive impact. These challenges are rewarded with life-changing opportunities, such as mentorship, cultural exchange, conferences and internships. Across 500,000 acts of merit, specifically aimed at tackling the SDG’s, the community has achieved a reach of over 7.5 million people globally. Besides our online community we have World Merit Councils Which are teams of young people who work hard and build a network of activists to create waves of change by tackling the United Nations Sustainable Development Goals (SDGs) in their own city and community. On a monthly basis the World Merit Council reaches achievements and performs SDGs-focused challenges and holds events in their own part of the world, while being connected to the rest of the World Merit community online on the World Merit platform. 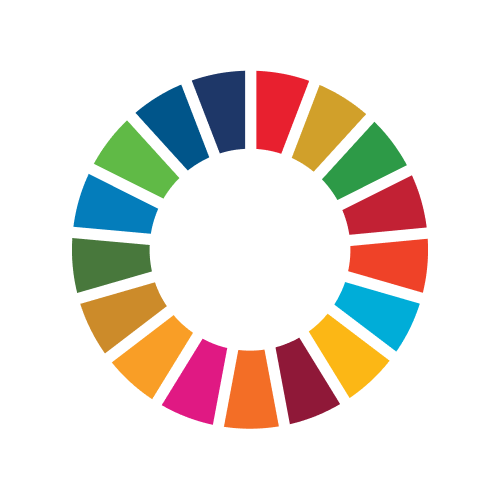 This thick network of changemakers of 120.000+ people is responsible for thousands of lives changed and numerous of people educated on the SDGs and empowered to take action towards a more peaceful and sustainable world themselves. It’s World Merit’s mission to unleash the upcoming generation to create waves of change. Our vision is to fight complex global issues by building confidence, raising aspiration and connecting diverse people of merit. We are striving to be the leading youth movement tackling the United Nations Sustainable Development Goals. Everyone has the responsibility for improving the world and after we engage diverse young people we will empower them to collaboratively make a significant contribution to achieving each of the 17 SDGs and their 169 sub targets.